Have you ever wanted x-ray vision? If you are a contractor or surveyor working in the complex and diverse property construction and restoration trades, then the answer is almost certain to be a resounding ‘yes’! Just think of all those problems that could be so quickly and efficiently investigated and diagnosed if you could just see under that wooden floor, inside that cavity wall or through that plastered ceiling… Well, we can't give you x-ray vision unfortunately but we CAN give you the next best thing. Interested? 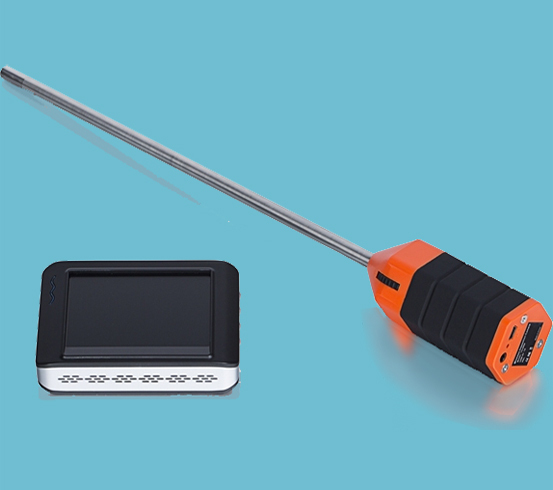 Newly added to our vast product range is the Twistfix Borescope & Camera Kit, which allows you to look-before-you-leap in a safe, clear and extremely efficient manner. 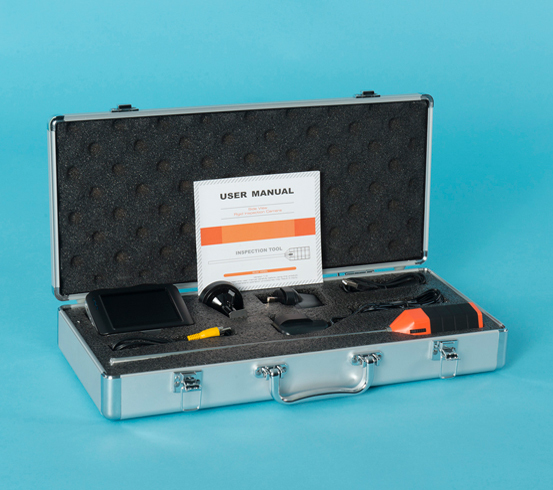 This professional quality kit will instantly improve your working practices dramatically, allowing you to be the fastest, the most accurate, the most cost-effective choice for customers seeking contractors. 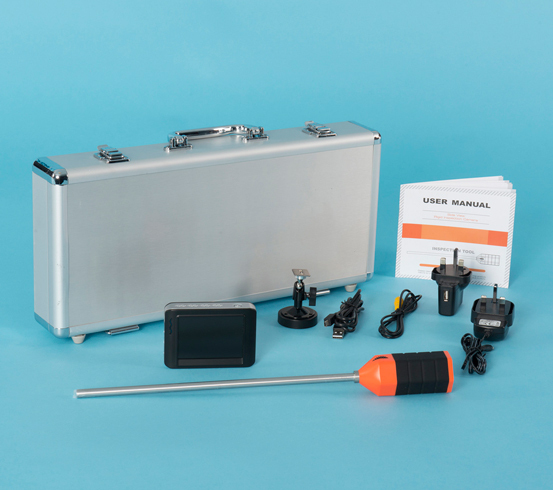 Just check out this impressive list of technical features that come as standard with the Twistfix Borescope & Camera Kit..
Now you can finally have the superpower that you have always wanted - or as close to it as you’re ever going to get! If you think that a pair of x-ray eyes could change the way you look at construction and renovation work, then you need to scope out the latest addition to our product portfolio!